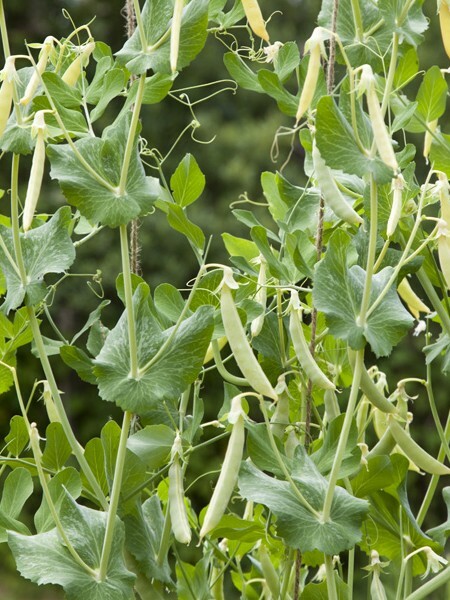 Care: Plant 24″ apart in sun to light shade. 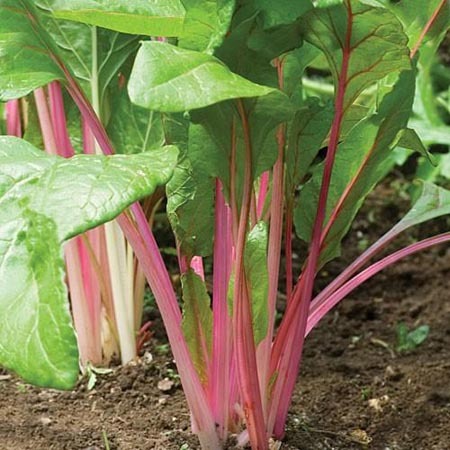 Cold-tolerant plants that stand in the field for harvest as needed in late fall and early winter. 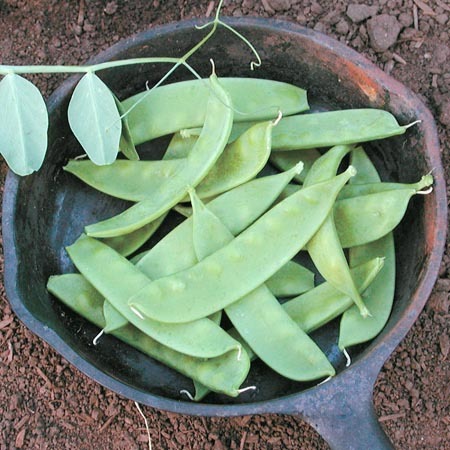 May overwinter in mild seasons, or die back and sprout from the root in spring for an extra-early crop. 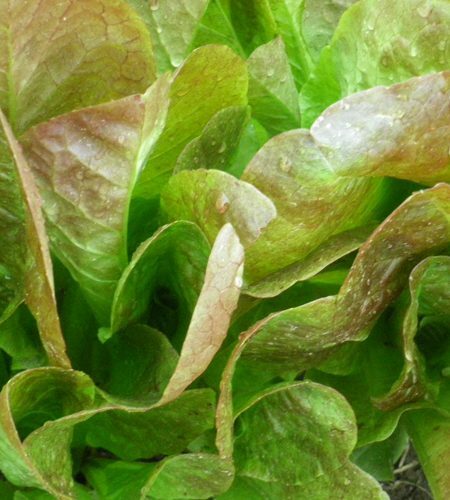 See our Fall & Winter Vegetable Guide for specific planting/harvest times & freeze-out temperatures. 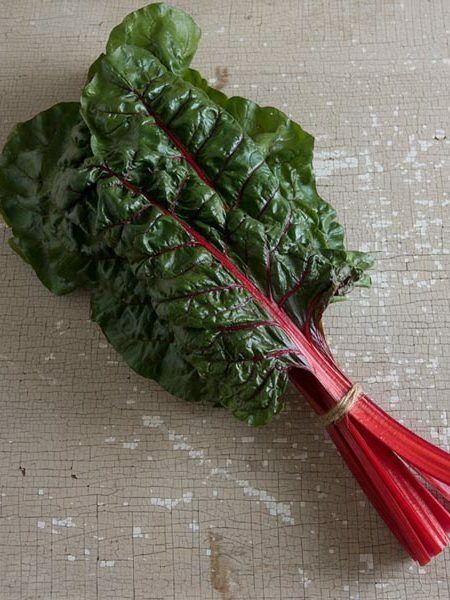 Be the first to review “Swiss Chard ‘Flamingo Pink’” Click here to cancel reply.